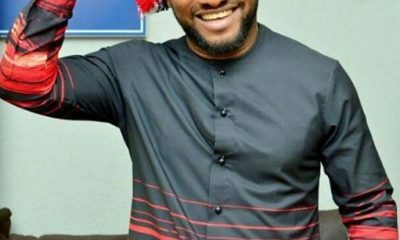 Nollywood actor, Yul Edochie, who has recently being in the game of politics, took to his social media to reveal that he can not wish the country a happy birthday. 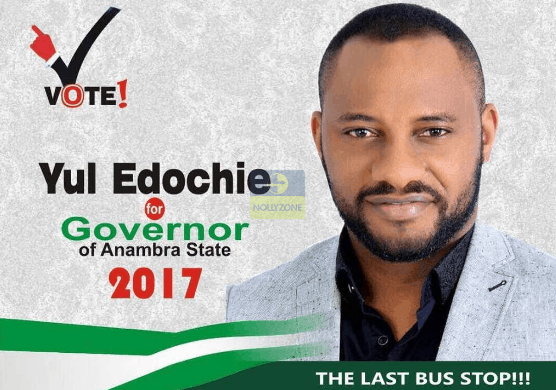 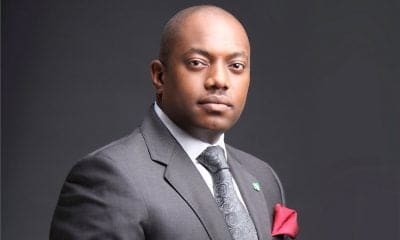 This is coming despite the fact that a lot of celebrities in Nigeria, celebrated the country at 58, but the actor chose to differ. 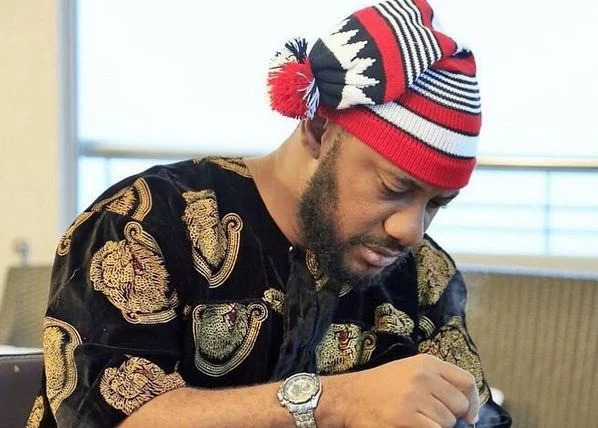 Edochie took to his twitter account to reveal his displeasure on the situation of the country and its effect on the citizens at large.